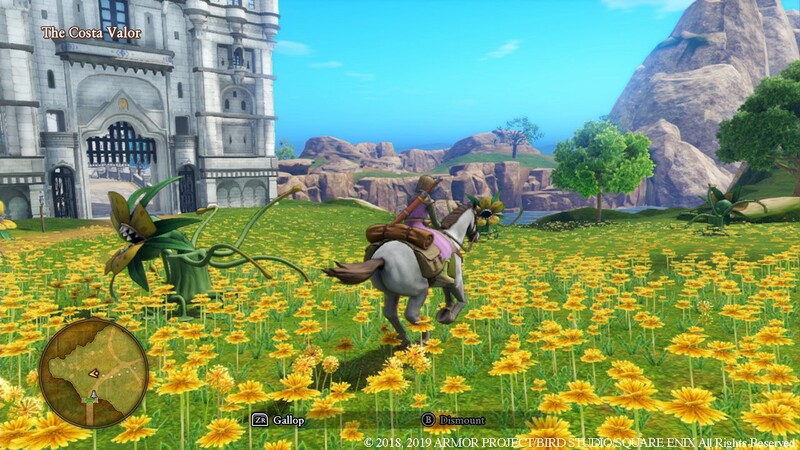 As promised, Square Enix held its latest broadcast for Dragon Quest XI S today. 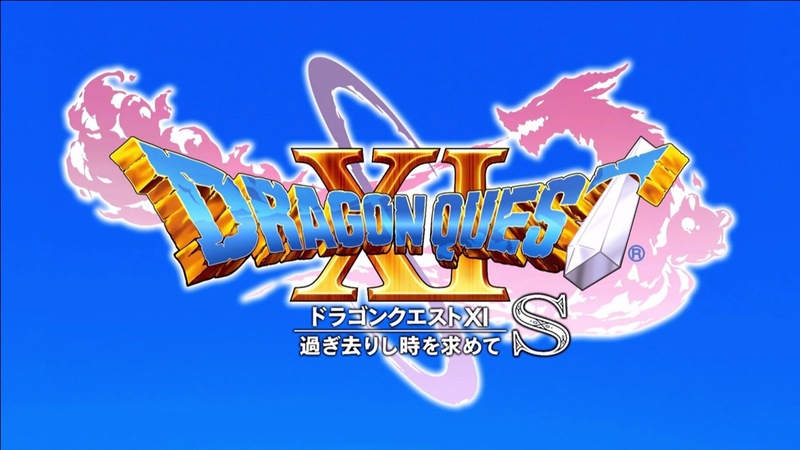 Quite a bit of information was shared throughout the hour-long presentation. 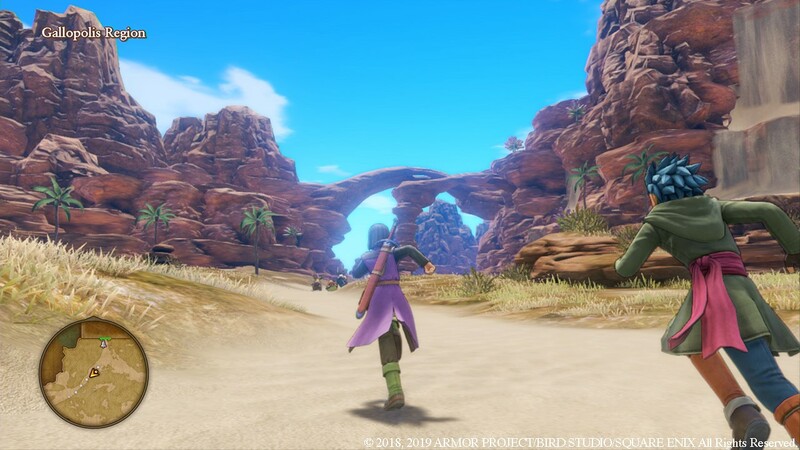 Square Enix has announced that it will be hosting a new broadcast for Dragon Quest XI S at the end of next month. 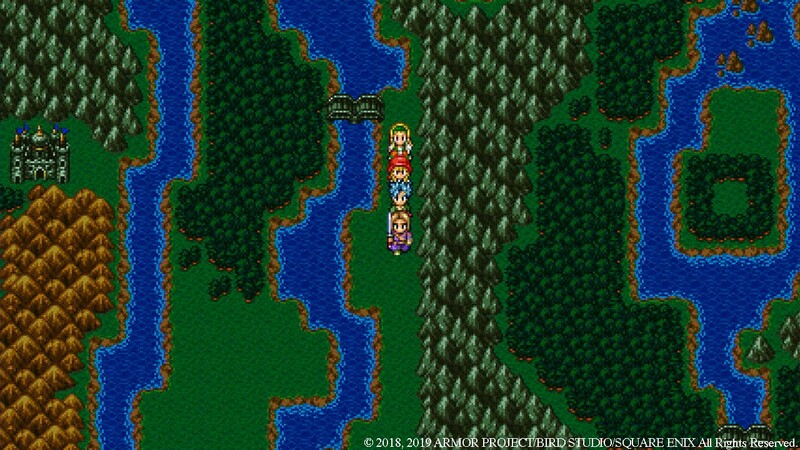 This will be the second live stream for the RPG. 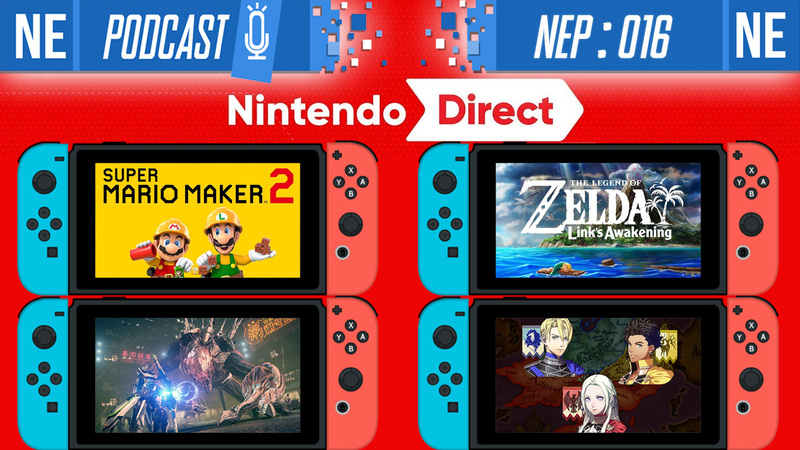 During the event, Square Enix will be going over information covered during the latest Nintendo Direct and more Japanese voice actors. 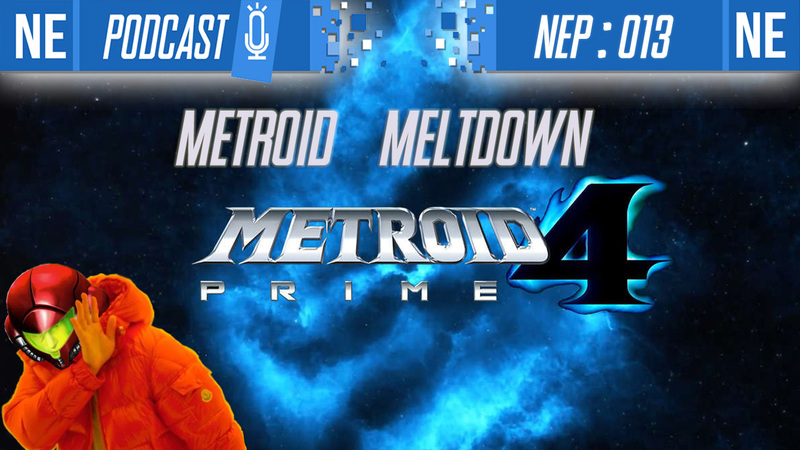 It’s unclear if anything else is planned. 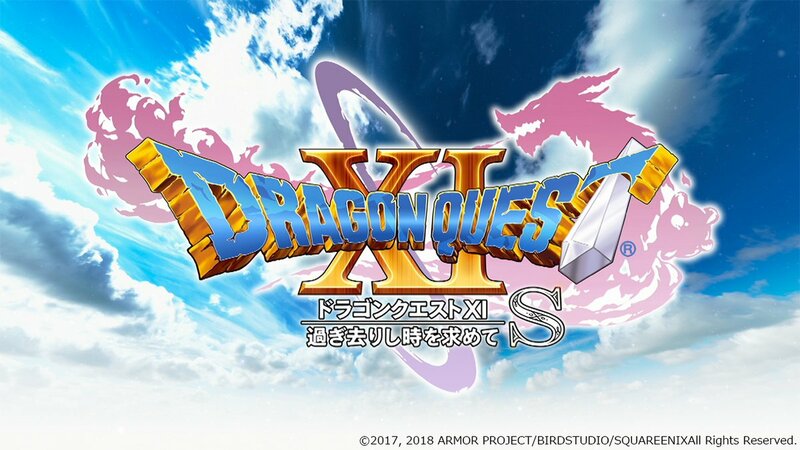 Dragon Quest creator Yuji Horii, producer Hokuto Okamoto, and Martina voice actress Ami Koshimizu will be in attendance. 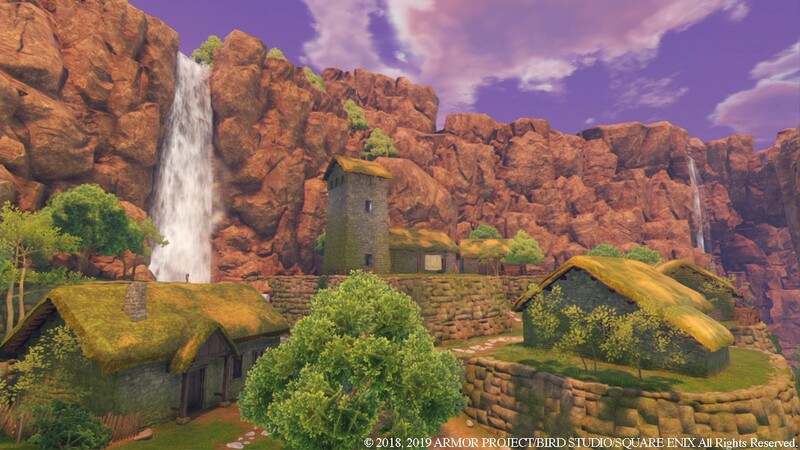 The next Dragon Quest XI S broadcast will take place on March 27 starting at 9 PM Japan time, lasting for an hour. 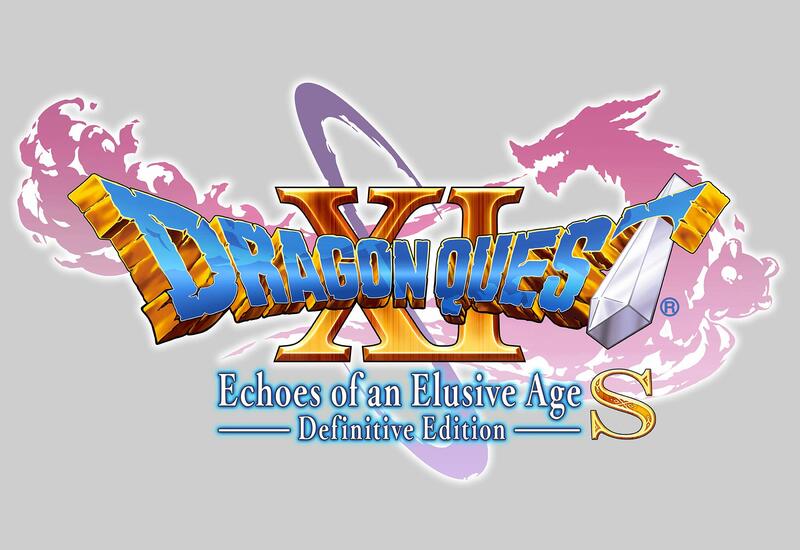 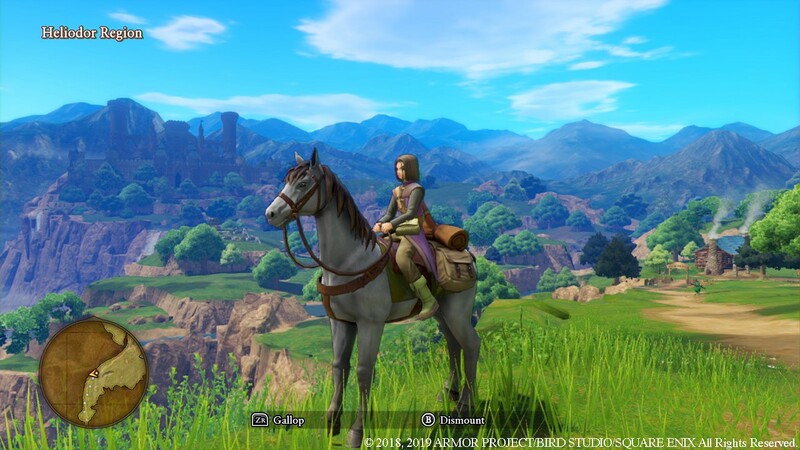 Dragon Quest XI S: Echoes of an Elusive Age – Definitive Edition is launching on Switch this fall. 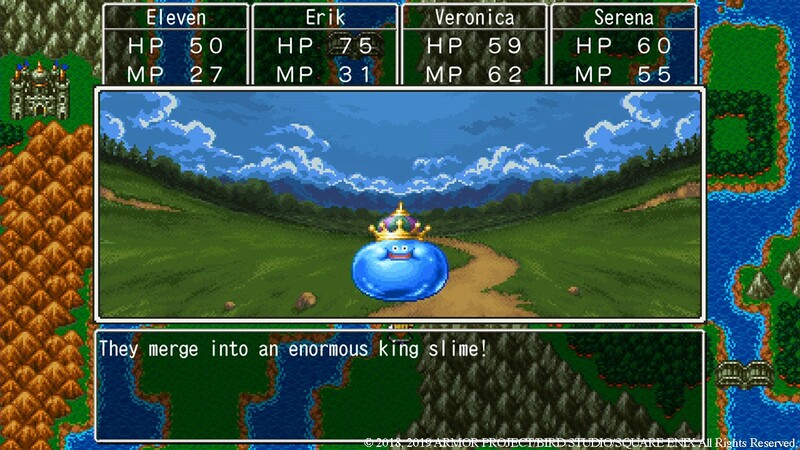 Check out some screenshots of the RPG below. 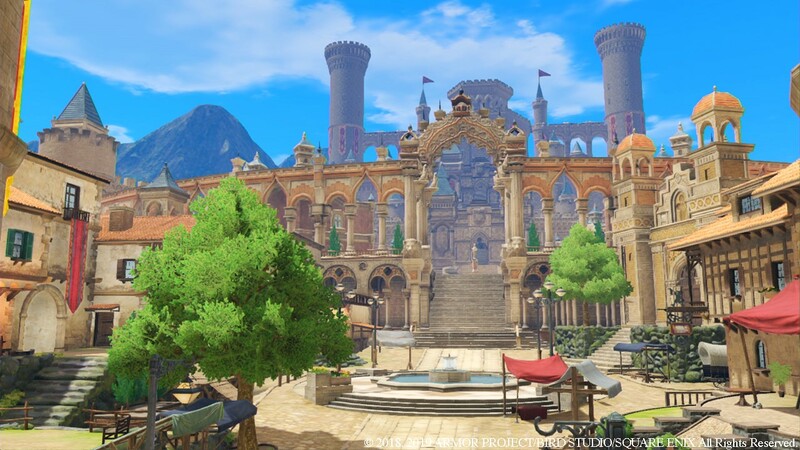 During today’s live stream for Dragon Quest XI S, a bit of footage from the game was shown featuring various story scenes. 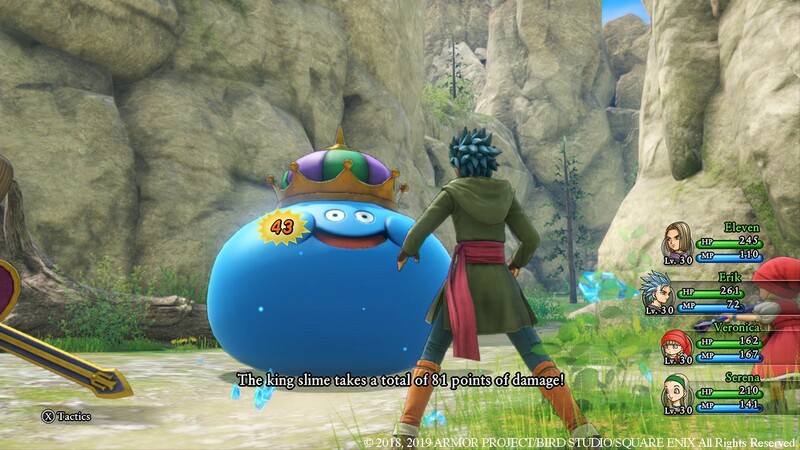 You can see the relevant recording below. 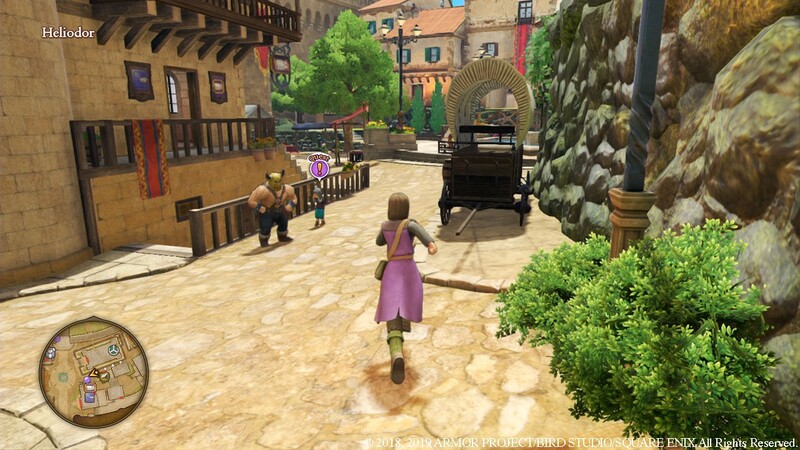 As a side note, Dragon Quest XI S will have additional scenarios. 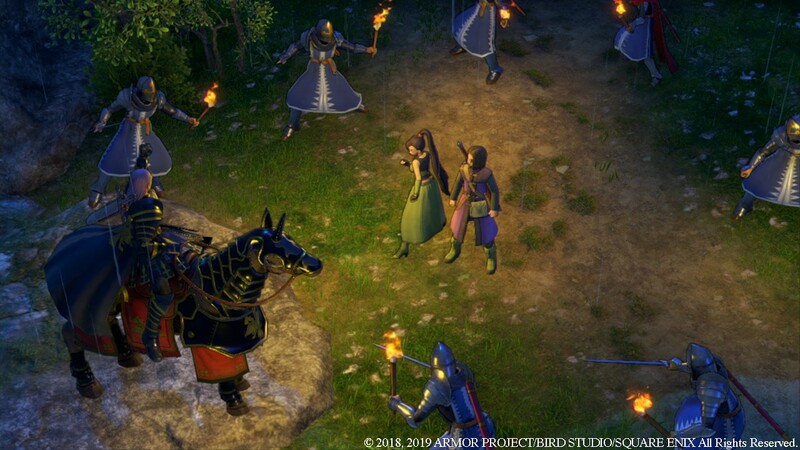 Square Enix has yet to share any details on what’s new, however. 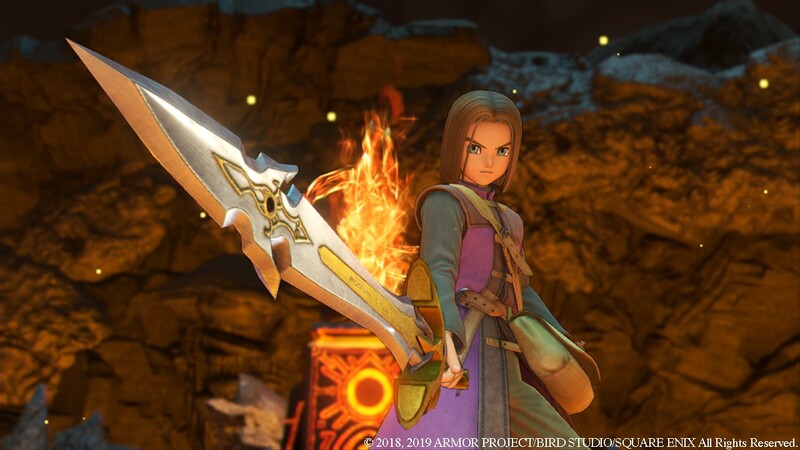 During today’s “Dragon Quest XI S Channel: Cast Announcement Feature #1” live stream, Square Enix revealed another set of actors for the Switch RPG. 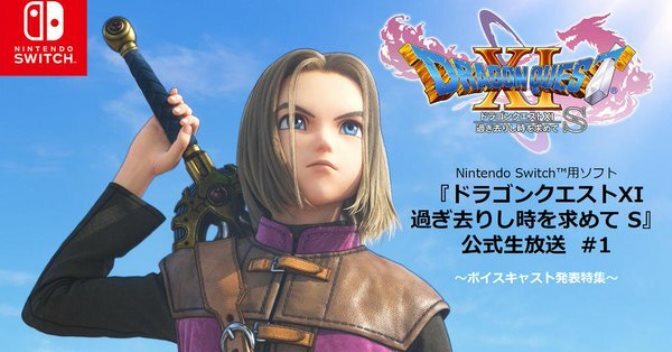 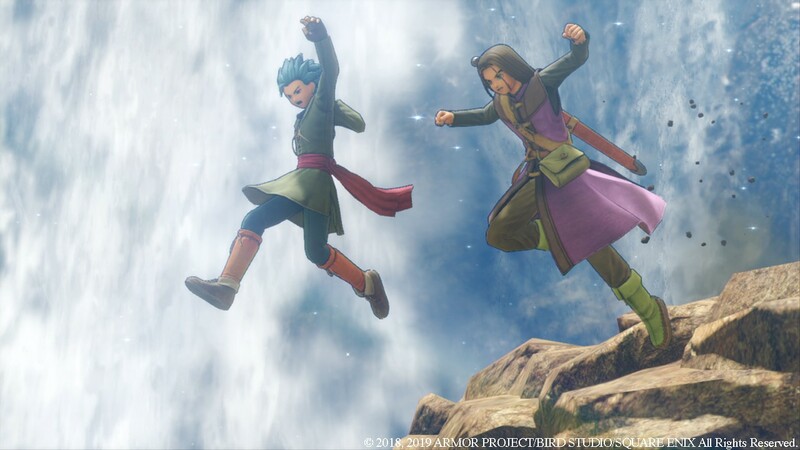 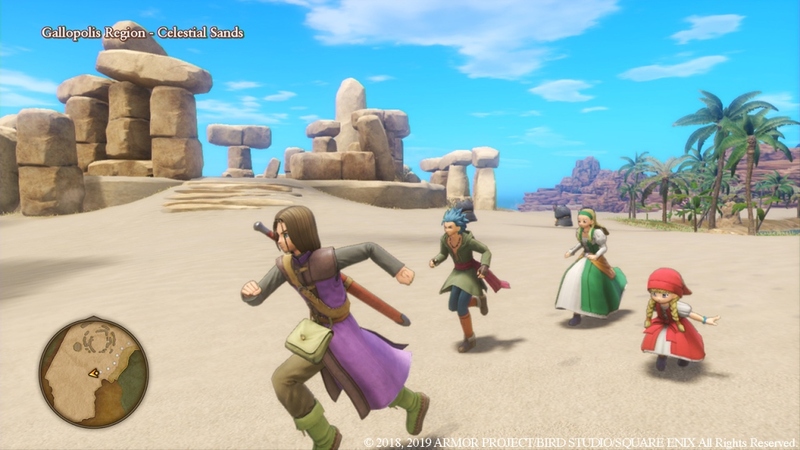 When Square Enix last spoke about Dragon Quest XI S at Jump Festa 2019, we heard that some sort of surprise was planned for January 1. 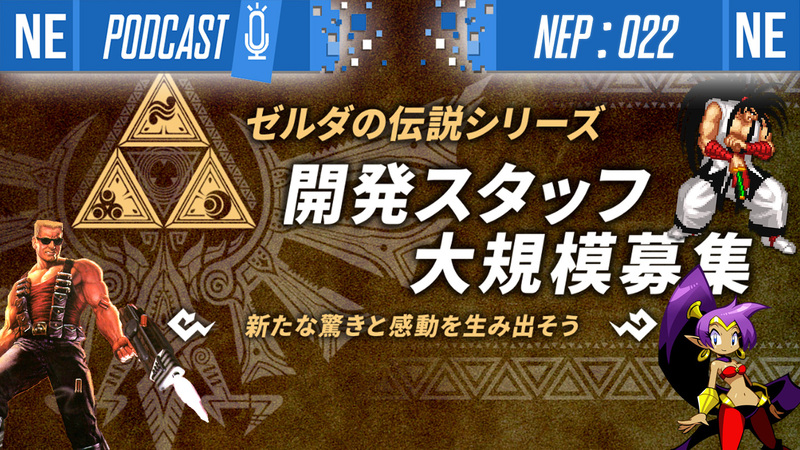 That appears to be a low-key “Kaiun Omikuji S” fortune page which now features introductions for Japanese voice actors for characters Gemma, Vince, and Mia.